The environmental impact of our current food systems has become an increasingly heated topic, as food prices spike, droughts demolish cropland, and research on agriculture’s acceleration of climate change becomes more prevalent. 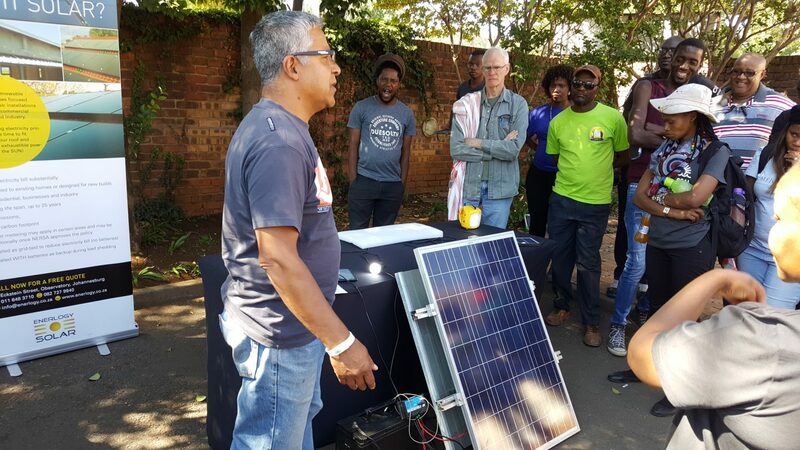 While most of these discussions focus on agricultural production, food systems also involve the processing, distribution, preparation and consumption of food, and each element of the system contributes to the sector’s environmental footprint. These contemporary food system activities have achieved incredible productivity goals, but at the expense of a diverse and complex set of environmental damages. In 1943 at a conference in Hot Springs, Virginia, forty-four nations jointly envisioned the post-war global food policy trajectory. Production was seen as the key food system activity, and productivity became the bedrock of the subsequent Green Revolution paradigm, in which technology and investment were to increase output, reduce costs, and improve food security. 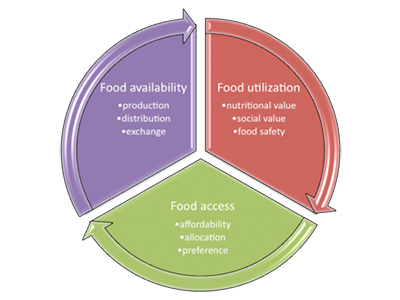 Figure 1: The three components and nine main activities of food systems, according to the research group GECAFS. Over the last 70 years, extraordinary productivity gains have been achieved as a result. In the developing world, while populations doubled, Green Revolution technologies and practices led to a tripling of cereal yield over the same period, using only 30% more land. Improved fertilizers, herbicides, and pesticides complemented crop germ plasm innovations, helping to feed millions more and keep marginal lands sheltered from agricultural expansion. Without the Green Revolution, estimates suggest that food prices would have been 35-65% higher than actually experienced. Today, soy, wheat, and maize dominate the global growing landscape, and their production in large monocultures depends on these Green Revolution technologies. 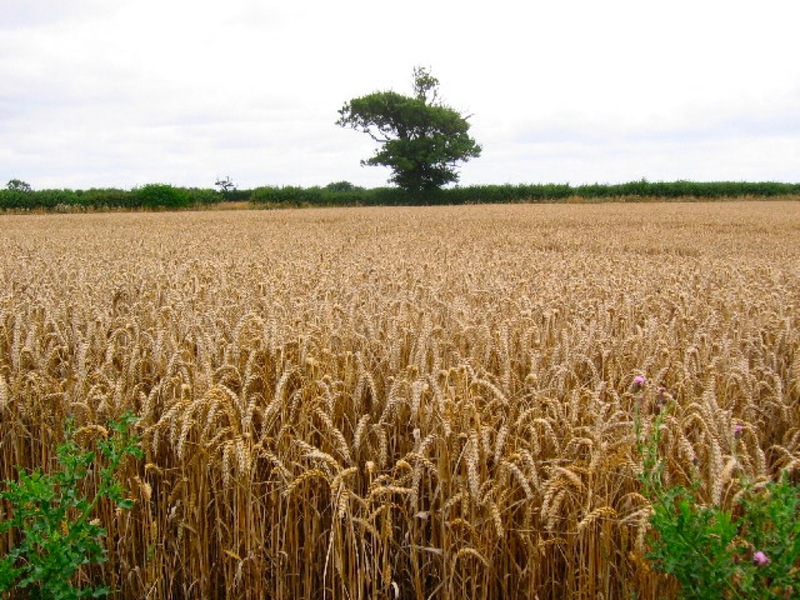 Nitrogen and phosphorus fertilizers have eliminated the need for crop rotation (a traditional way of restoring soil nutrient levels), waves of pesticide and herbicide applications control pests and weeds throughout the growing season. On-farm technologies, most of which depend on fossil fuels, have both reduced labor requirements and driven the consolidation of farms into larger units. The structure of farm subsidies in the EU and US has further incentivized this shift toward monoculture-based production. Despite these significant achievements, limits to this paradigm are increasingly apparent. Malnutrition remains widespread: more than 925 million people lack access to sufficient calories, while an additional billion suffer the “hidden hunger” of inadequate micro-nutrition. Meanwhile, more than 1.4 billion people are substantially over-consuming, driving the rise of non-communicable diseases such as type 2 diabetes. The environmental damages of current food system activities are both more pressing and widely recognized than they were in 1943: environmental damages from food systems are inextricably tied to global planetary boundaries that are being exceeded. Most notably, our many food system components drive biodiversity loss, nitrogen cycle disruption, freshwater overuse, and climate change. 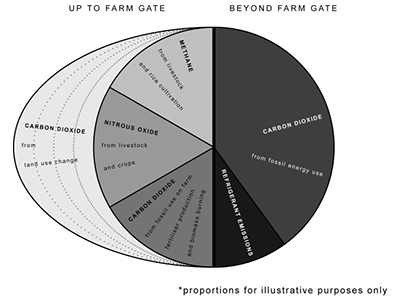 Figure 2: Estimates of Food Chain GHG Emissions from the Future of Food Project. The range of food system impacts is legion. Agricultural expansion has directly driven land use change, biodiversity loss, and soil degradation, with impacts beyond the areas under cultivation. Global fisheries have decimated wild stocks. Fertilizer use has caused nitrogen inputs to exceed natural fixation rates, and in combination with wastes from intensive animal production, has led to eutrofication, as in the Gulf of Mexico. Freshwater extraction for agriculture accounts for 70 to 80% of all human water withdrawals and in irrigated systems extraction rates frequently exceed rates of replenishment (e.g. by rainfall), as in the Ogallala aquifer in the U.S. Freshwater use in processing is poorly quantified, but also estimated to be substantial. At all stages of the food system, from pesticide synthesis to waste disposal, fossil fuel inputs are required. As the example from the UK illustrates below, production emissions (largely as nitrogen oxide and methane) are but one component of the sector’s overall impact. 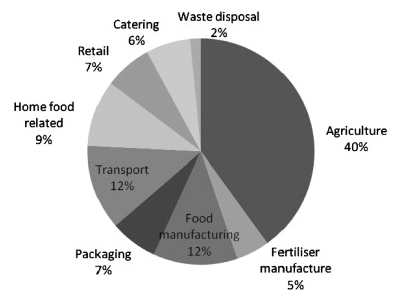 Figure 3: GHG Emissions in the UK Food System. Emerging demographic pressures compound existing challenges. Over the next 40 years, a larger and more affluent global population will require not only more food, but will demand resource intensive diets that are higher in meat, dairy, and processed food. A comprehensive report by the UK Government Office for Science concluded in 2011 that the confluence of these environmental and demographic pressures “constitute(s) a major threat that requires a strategic re-appraisal of how the world is fed”. These environmental and demographic pressures mean that we need food policy fit for the 21st century: policy that will generate food systems feeding more people, using less land and with a smaller environmental footprint. Hopefully in the coming years we will begin to see policies that move beyond the Green Revolution paradigm of productivity and toward a systems-based approach that mitigates environmental harm within each component of our complex food systems.